Released just last year, the original Reigns was an oddity in that it was a game about kingdom management performed entirely with Tinder-style swiping as its gameplay, giving you a deck of cards that each had various choices that determined how you ran things. 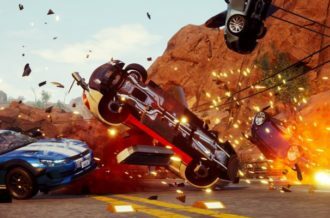 It was a notable hit, however, ending up as one of the year’s best and most unique mobile games. 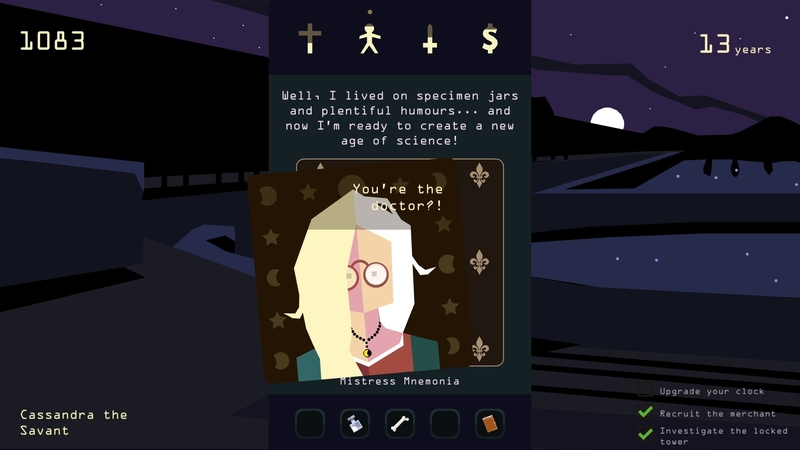 And now the team of Devolver Digital and Nerial are back with Reigns: Her Majesty, a sequel that sees a new renaissance on the horizon with you controlling a matriarchy this time around. But with a new entry arriving so soon, can the same swiping magic magic be captured again? Long story short, it turns out it can! 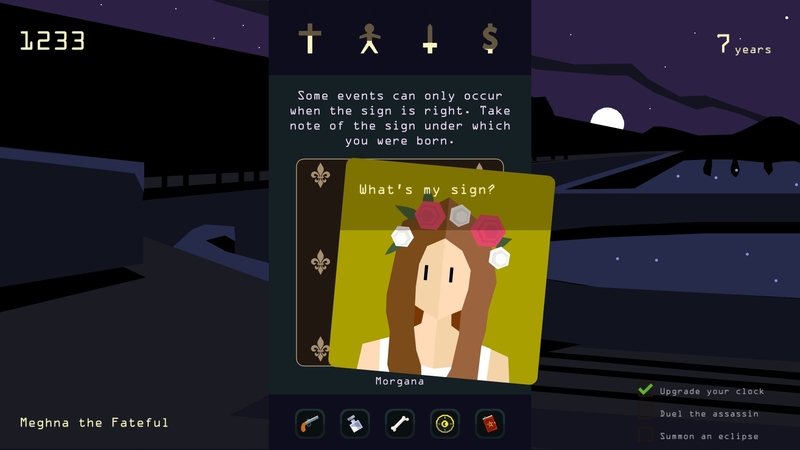 Following with a plot similar to the previous game, Reigns: Her Majesty sees you playing as the ruling queen of a land arriving from another nation, who has to make various binary decisions on how to run things while making sure they don’t ignore or go too far in any one area, lest they meet a grisly fate. But due to a curse/blessing of sorts provided by the mysterious All-Mother, you find yourself reincarnated in the body of the next queen each time you die, carrying over certain choices and objects. So now aside from trying to govern as best as you can for as long as possible, you also have to hunt down opportunities to uncover the various mysteries surrounding the All-Mother, leading to some rather eerie – and interesting – otherworldly events. 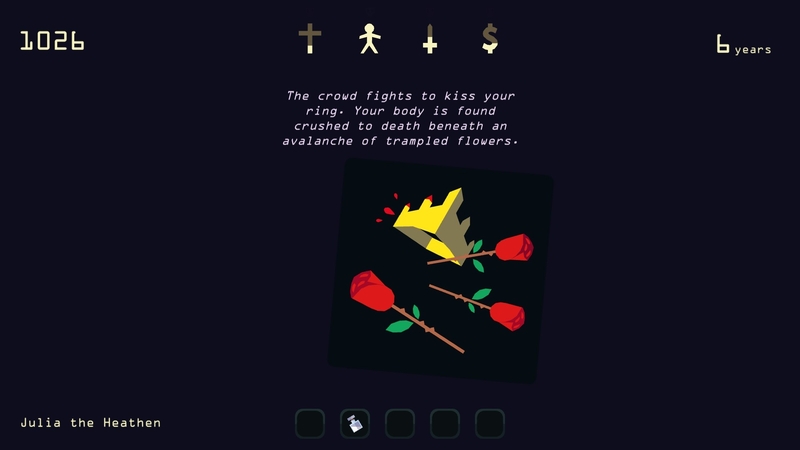 One of the biggest strengths of Reigns: Her Majesty is that it has a more engrossing overall plot than its predecessor. Reigns also had some bizarre twists involving the dark arts itself, but not to the point where I as was intrigued enough to see where this goes, fun as the game was. Her Majesty, in comparison, goes to some rather odd places with a few notable twists that I won’t spoil, and I kept wanting to play to unlock new cards, complete the various goals given, and see exactly what happens. That said, a few of the means to achieving these goals do seem a tad vague at times, and some paths that showed up earlier seemed to take an eternity to pop up again. Still, it’s a true highlight. 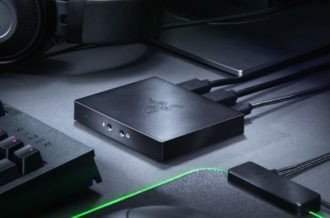 Gameplay-wise, things are nice and simple. Are you capable of swiping a screen (or clicking and dragging, depending on your platform of choice)? Then you’re good to go. 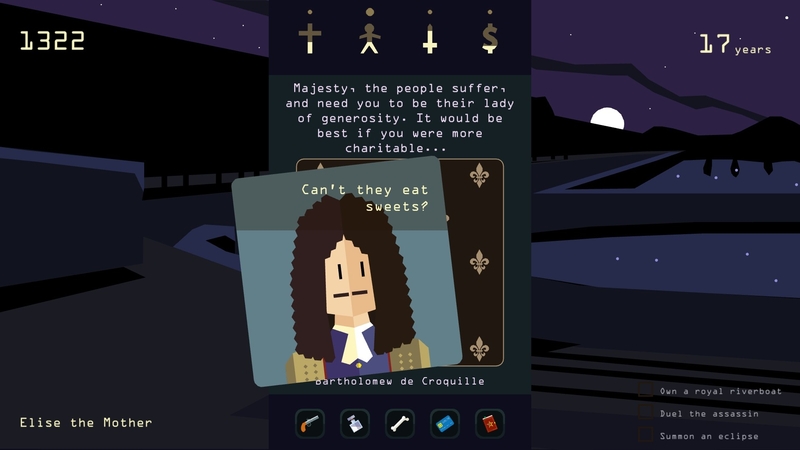 Like before, Reigns: Her Majesty gives you four meters/aspects of the country to manage. There’s the church, the people, the military, and the treasury. By tilting your current card with the dillema given to one side/choice, you’ll get an indicator as to what will be affected, but in what way and how much is up to you to figure out when making your decision. The trick is in making sure everything is balanced, lest a meter run empty and max out. Have the treasury run dry, and you have to flee the kingdom, mauled to death by guard dogs chasing you. Max it out, and you’re paraded in a jeweled carriage to show off your wealth, which causes a bridge to collapse and you to drown. So while it gets easy at first to make decisions that you’re comfortable with, you quickly find yourself going against your own judgement if it means keeping things away from the edge. 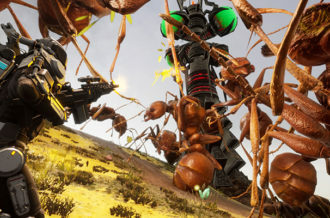 And with the right connections, you may be able to have some allies who can save you once from certain death. It’s all still a simple idea for a simulator, and it still works perfectly. Throughout all of this, certain choices lead to new sets of cards being added to the overall deck, introducing new characters and scenarios to deal with. 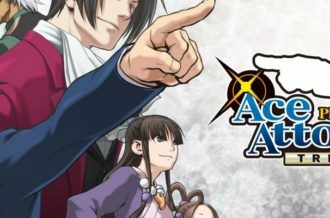 The cast this time around is a lot more memorable as well, with various advisors including goat-sacrificing acolytes, star-consulting mad scientists, and eager, rowdy warriors stealing the show. And yes, you can even carry out relationships with some of them under the king’s nose. It’s a nice and diverse lot that allows for a great sense of humor (the supernatural elements and bits of mysticism providing some nifty oddities), with several female supporting characters that also help place emphasis on how a woman ruler is viewed as you fill their shoes. Without being preachy, Reigns: Her Majesty does do a surprisingly good job in presenting difficulties related to being a queen, and one initially born in a foreign country at that. The church may tell you to stop wearing outfits they feel emphasize your cleavage, so you can choose to defy them, which increases support from the people and the military…and then you realize how awkward that may seem when you imagine the reactions in your head again. You may find yourself in a sensationalist trial for scandalous behavior. You may have to go against your homeland if they threaten to invade. Nothing overly heavy, but just enough to highlight the difference between what’s expected from a king and a queen, and one immigrating to a new nation at that, along with a female perspective in general. Notably, there’s a larger emphasis this time around on astrology, with certain years you rule under falling under various signs, which appear to alter just which cards and choices pop up. Those with a good enough memory (which feels more important here than before) or that are able to take notes may be able to pay attention and predict just what scenarios may pop up. These signs basically represent your destiny, but you do also get the chance to change it through one particular reoccurring section, adding a little bit of extra strategy, or just giving you a little extra to mess around with, which is always a nice touch. 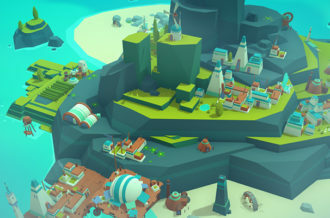 Said changes are performed via a set of five objects, the major addition to the game this time around. You unlock them as you play, and by making certain choices, gain the power to upgrade them, leading to certain narratives and perks when used on certain card. Use a bone on the Cardinal when the church meter meter is maxed out, and instead of dying, you’re deemed a saint and your bone becomes a relic that can save you from death if you fall out of favor with the church. Use a spellbook on an animal, and now you can talk with them, eventually leading you to an encounter with a mysterious white doe. Use a gun on a particular supernatural being and now you’re in a duel for your soul. It’s a simple addition, but one that surprisingly adds a lot of twists. About the only real criticism with Reigns: Her Majesty is that some of the the more interesting and funnier interface screws from the previous games, such as mushroom-induced hallucinations and old age that garbles text to name some examples, seem to be missing in action this time around. Maybe that would have made things a bit too over the top, but it would have been a cool touch. The sword fights from the original have also been replaced with duels (as hinted at before), but like their predecessor, combat doesn’t exactly fit in as well, though it’s a bit better here. 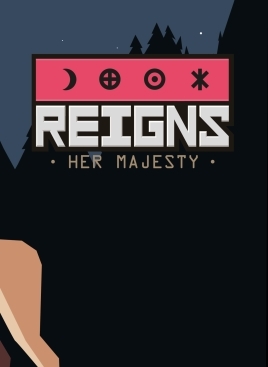 Reigns: Her Majesty is a terrific sequel that manages to top the original thanks to a few fun additions that add more strategy, a colorful cast that keeps things light-hearted, and an improved and captivating story that makes great use of its premise. And all of this is without having to sacrifice any of the innovative management gameplay that made the original a hit. It’s a quirky and enjoyable game that can easily eat of a good chunk of time before you know it, so long live this particular queen indeed!